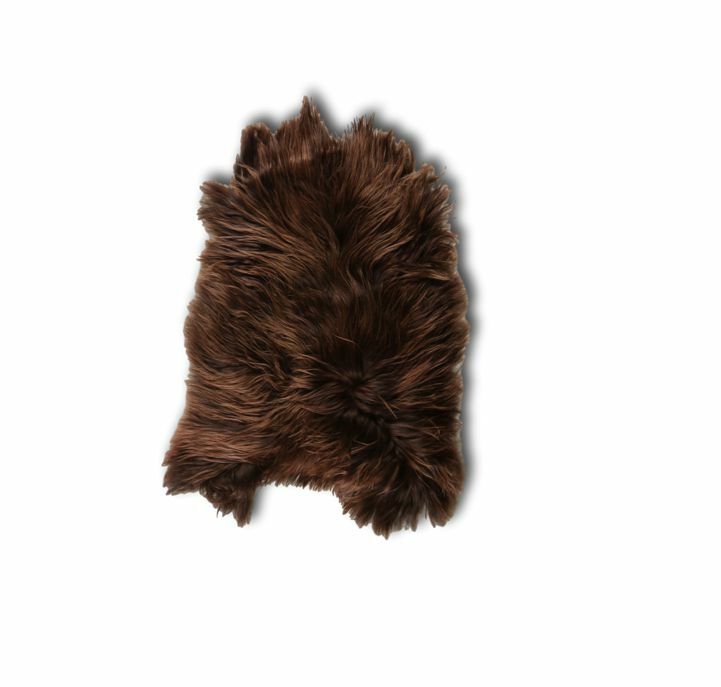 Het Landhuys Icelandic sheepskin - Chestnut | Home & lifestyle furniture, accessories and lighting. Icelandic sheep leather carpets are a nice addition to any home. The garment is characterized by the long fluffy coat. Scars and changes in color and size are a natural part of the leather and make every skin unique. The skin is naturally abrasion-resistant and will not look good after years of use.